Co-directed by the singer and Cameron Duddy, Mars goes for the full-on retro look in the clip, which features a mirrored disco ball and a vintage music TV show look (think “American Bandstand” or “Soul Train”). 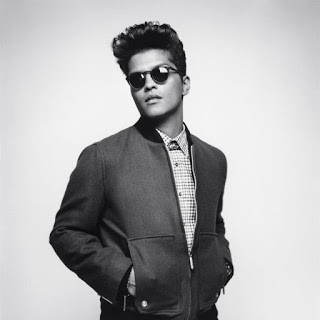 “Unorthodox Jukebox” earned Bruno his first US number 1 album. Mars will kick off his Moonshine Jungle world tour, in support of the project, on June 22 in Washington, D.C.